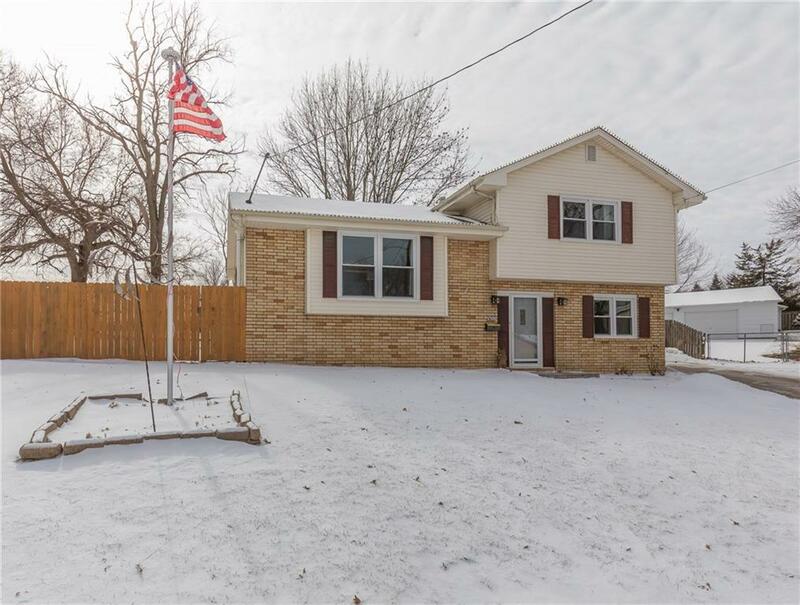 Welcome Home to this move-in ready, beautifully updated Home on a quiet cul-de-sac in Des Moines. The kitchen opens beautifully to the dining area and living room and features granite countertops, cast iron sink, newer cabinets and Stainless Steel appliances. Youâll love the Pergo flooring throughout the main level and entry. Original hard wood floors in the upper level of home. Newer windows on the main and upper levels. Enjoy RainSoft water conditioning system with premium drinking water. Backyard has new wood fencing, flower bed retaining wall, red brick patio and a new deck was installed Fall of 2018. Master Bedroom features new flooring, new tiled 3/4 bath, and fireplace. This home is beautifully maintained and very well updated! Many more updates!